Nine athletics finals will take place in the morning sessions of next year’s Olympics, the IAAF has announced. Laura Muir believes the pressure to deliver on the world stage will drive her on this season. 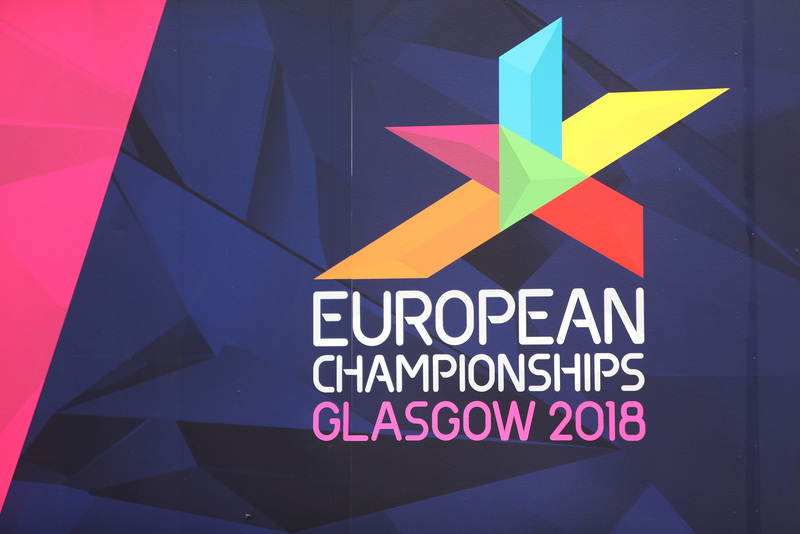 THE 2018 European Championships will kick off later today with an opening party in Glasgow's city centre. England’s Katarina Johnson-Thompson is on the brink of heptathlon gold at the Commonwealth Games. England’s Katarina Johnson-Thompson played down her hopes of a golden treble after winning the Commonwealth Games heptathlon title. TODAY marks the fifth anniversary of one of the greatest days in British Olympic history. 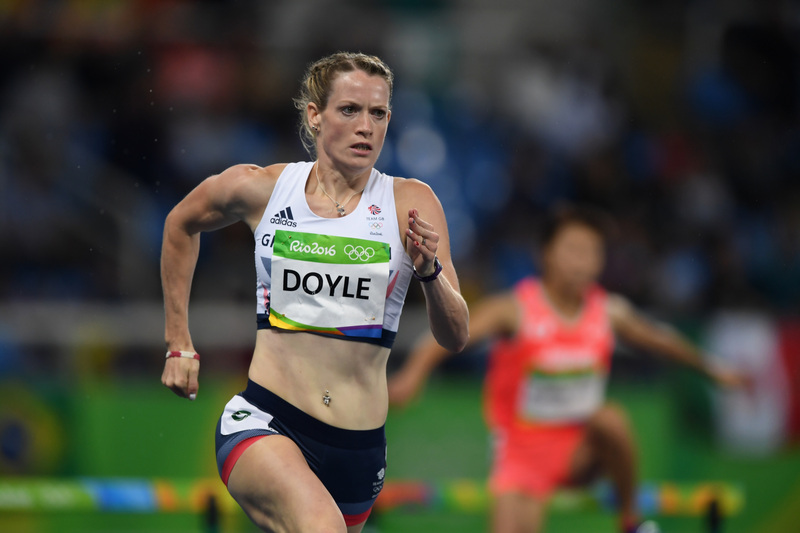 EILIDH DOYLE will tap into what’s fast-becoming a unique knowledge of home championships to lead the Great Britain team into London 2017. 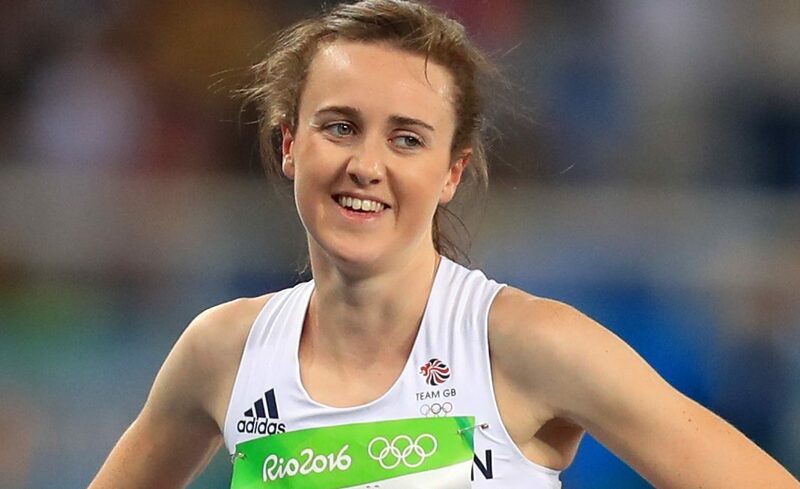 LAURA MUIR will take a break from her studies in her quest for gold at the IAAF World Athletics Championships. 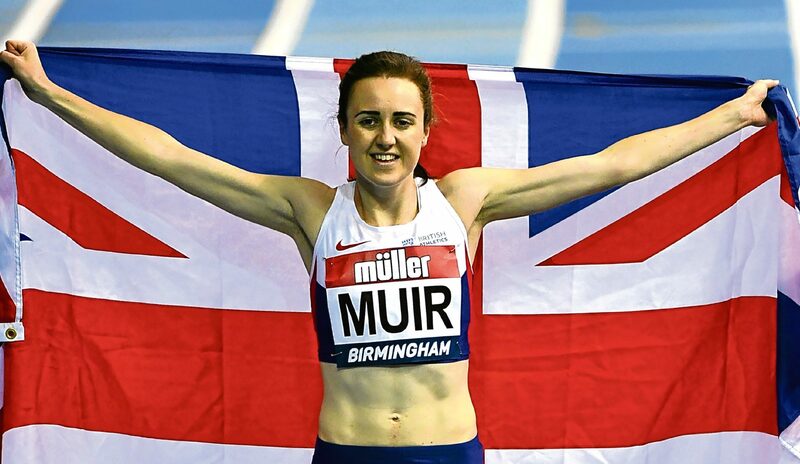 LAURA MUIR admits she was "in awe" while watching Super Saturday five years ago but is determined to make her own memories in London's Olympic Stadium. 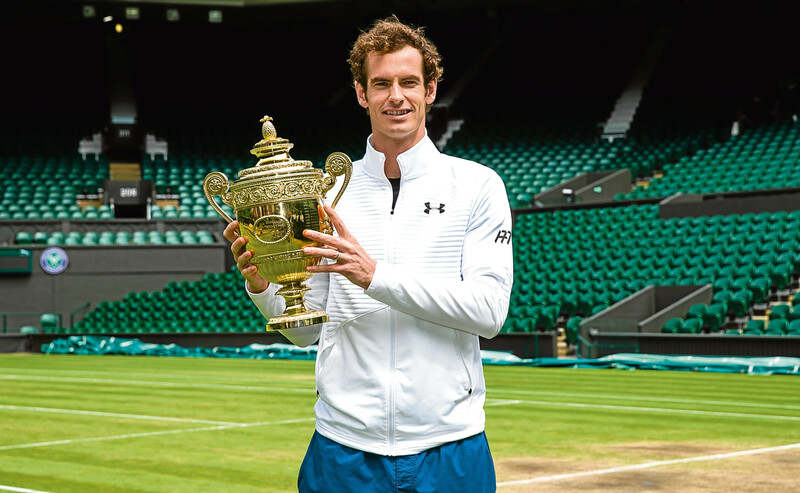 2016 was an incredible year for sport, and this year will hopefully be just as memorable.